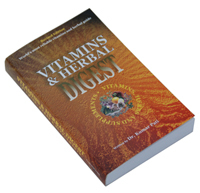 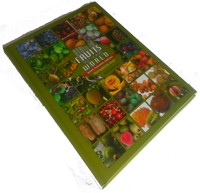 Vitamins & HERBAL DIGEST, written by Dr.Kumar Pati Dr.Kumar Pati has compiled this 382 pages book, which deals with a complete range of nutritional and herbal supplements. 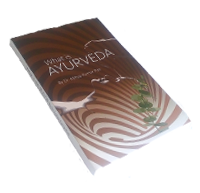 Dr.Kumar Pati has compiled this Alternative Health Guide, which contains 430 pages. 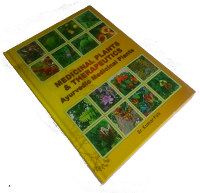 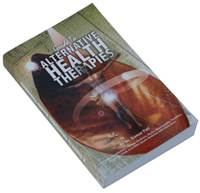 Readers can easily learn many health therapies around the world in this compilation.